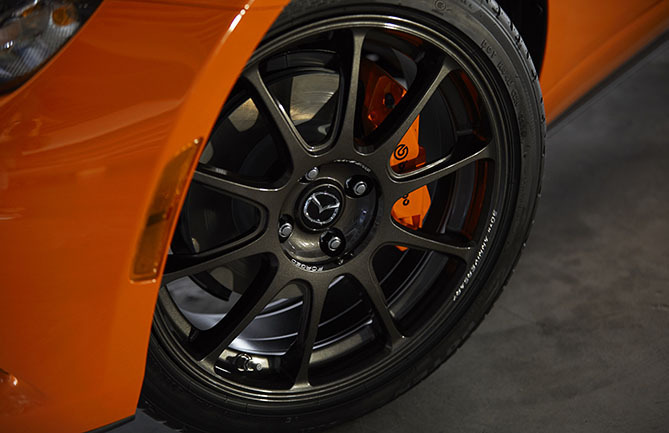 Mazda has unveiled the Mazda MX-5 30th Anniversary Edition in a new Racing Orange colour. 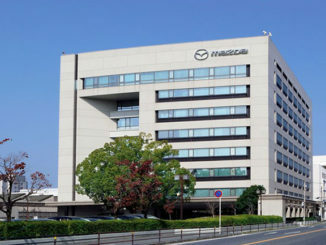 More than 1 million MX-5 units have been sold in its 30-year lifespan. 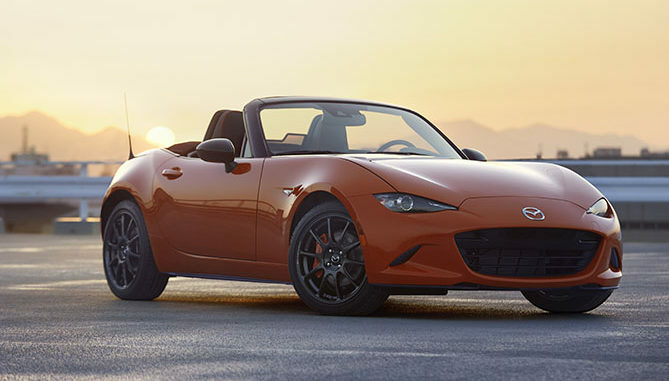 In addition to the new colour, the MX-5 30th Anniversary Edition features forged alloy wheels (Rays ZE40 RS30) developed exclusively for the MX-5 in cooperation with Rays Co., Ltd., and a 30th Anniversary badge that displays the model’s serial number. 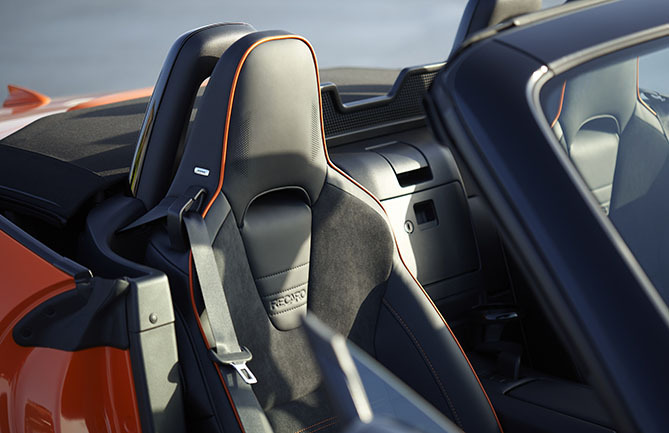 Sales will be limited to 3,000 units worldwide, including both soft-top and retractable hardtop models. 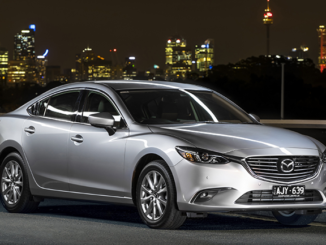 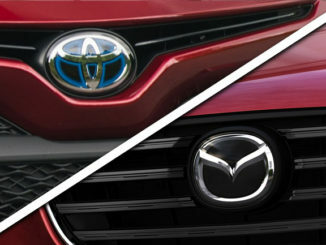 Mazda and Toyota Establish Joint-Venture Company in U.S.